There are no listed events for today. The Queensland Government provided the Toowoomba Hockey Association Inc.
through job plan funding to get more Queenslanders active through sport and recreation. 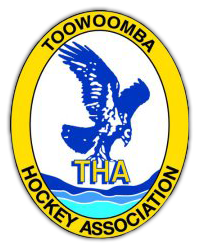 Copyright © 2019, Toowoomba Hockey Association Inc.